This Dominican trick will help get your nails long and strong! Vampires, beware, because this tip is all about garlic. Garlic is known to make your nails grow faster and stronger. 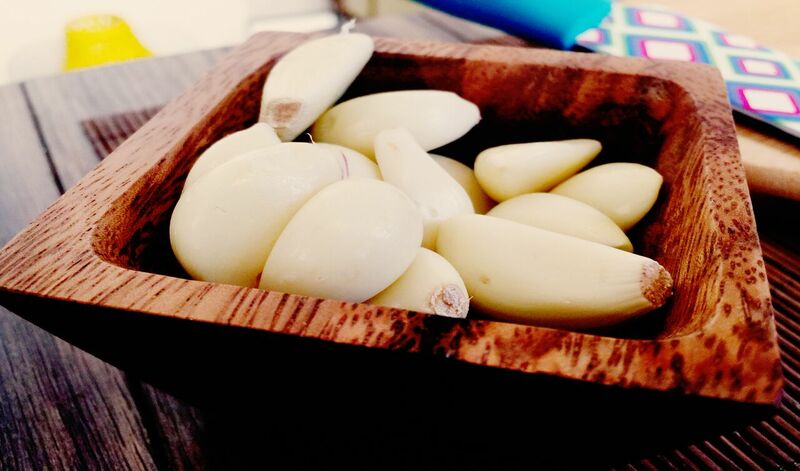 Rubbing garlic on your cuticles lets its antioxidant properties seep into your nails, enhancing their growth. But let’s be real, garlic is stinky. 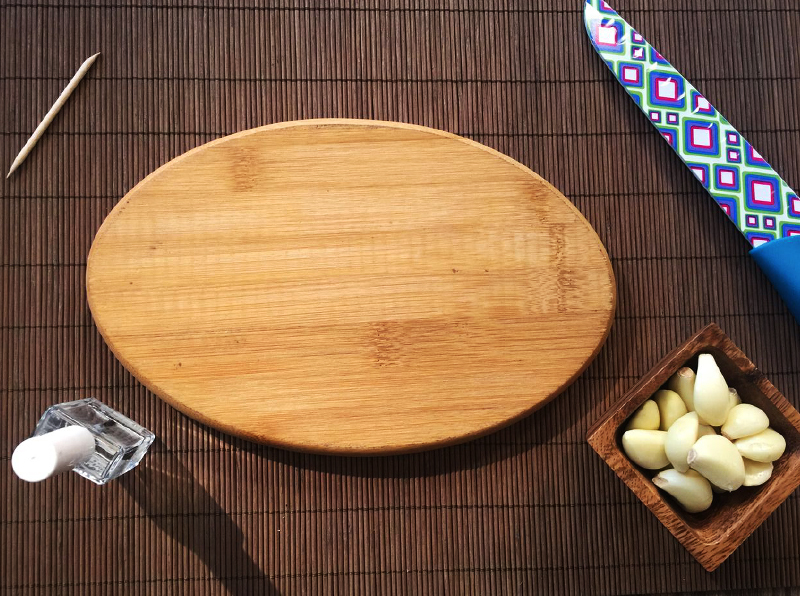 Instead of rubbing it on your fingers, try making a Garlic Base Coat. Yeah, you read that right. All you do is crush some garlic and add it to your base coat. Every time you paint your nails, use this base coat first. 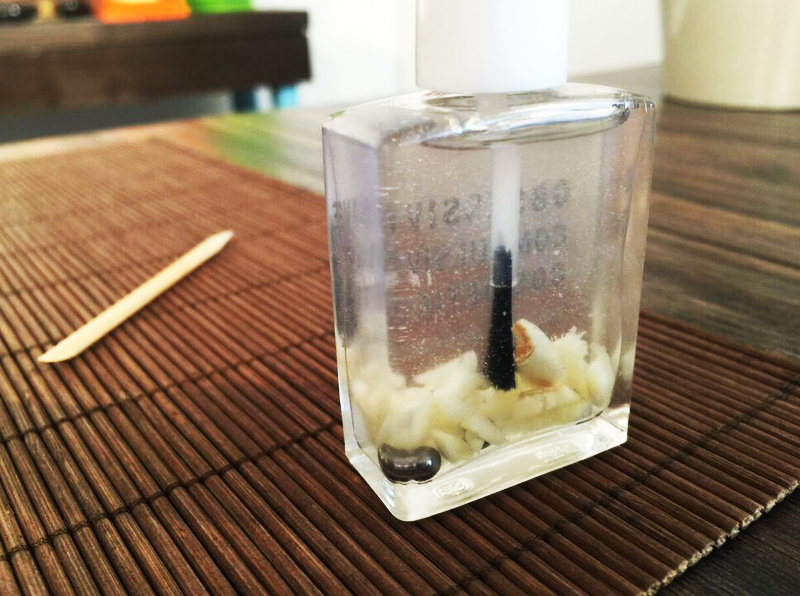 With the garlic properties directly on your nail bed, your nails will grow way better. Try it and let us know how you like it! Want to learn about other Latin American beauty secrets? Find out what lipstick shade is in every Latina’s beauty regimen & check out the video below on the story behind the Dia De Los Muertos’ famous sugar skulls.